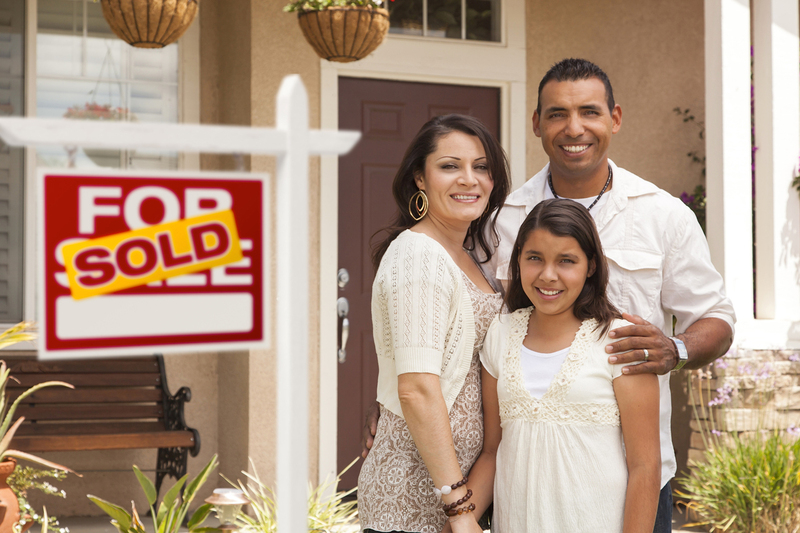 WeBuyHousesBexar.com is a company that helps homeowners in San Antonio, Texas, sell their properties fast and easy. Selling your home can be very stressful. Especially when it isn’t selling. If you’ve been using a realtor, or trying to sell your home yourself, and it’s just not working, we’re the ones for the job. We buy houses from people in situations just like yours. 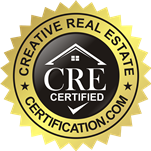 We specialize in finding creative solutions to real estate problems that others won’t touch. We pay you all cash, take over your payments or lease-purchase your house immediately. We will handle all of the paperwork, make all the arrangements and close on the date of your choosing. You’ll get a quick sale with no hassles, so you can put your worries behind you. If you live in the following areas in San Antonio, including: Downtown San Antonio, Alamo Heights, Midtown/Brackenridge Park, Uptown Central, North Central, Far North Central, Northeast Side, Northwest Side, Near Northwest Side, Far West Side, Inner West Side, East Side, or Near East Side, we’re the ones for the job. Our team is comprised of experts in these areas, and know how to get you the most cash for your home. Maybe you’re making two mortgage payments and can’t afford them both, are having trouble finding a buyer, your home is in pre-foreclosure, you’ve had to file bankruptcy and can’t make your payments, or maybe your home needs vicious repairs due to fire or water damage. The condition of the home, or the reason you’re selling is irrelevant. When you fill out the fast cash offer form, we’ll make you a fair offer that if you choose to accept, we’ll give you direct cash for it.